Wooden floors are a great addition to any home and because of their beauty, many homeowners consider this flooring option. However, over time, wood floors tend to lose their original quality and color, as well as their form and structure. To avoid this, you can consider sanding to restore the beauty and luster of your wood floors. Here are the benefits of sanding and refinishing wood floors. Getting your floors re-sanded will instantly increase the market value of your home. This is because sanded floors look beautiful and will be as good as newly installed wood floors. Most prospective homebuyers will be attracted by beautifully sanded wood floors and this can increase the demand for your home. If you are considering selling your home, re-sanding can be a big plus when your home hits the real estate market. Damage is not always visible, and neither is the source of that damage. Sanding your wood flooring helps to eliminate damage that has occurred over time, and also prevent any new damage from occurring. There are several things that can negatively affect and even ruin your wooden flooring, such as cleaning with a wet mop. By sanding and refinishing your wood flooring, you will ensure that it is protected, and this will prevent any trouble from arising in the near future. Sanding your wood flooring will make cleaning a very easy process. After sanding your floor, you will have a smooth surface that has no dents or scratches, thus there will be no place for dust and debris to settle in. Since there will be no buildup of dirt, the cleaning process will be much easier. It is without a doubt that a smooth surface is indeed a clean surface. To get the best floor sanding quote click here. Old floors tend to have splinters and cracks that develop over time. Sanding will eliminate this cracks resulting in a smooth surface. This means that pets, family members, and children can walk across the floor bare foot or with socks comfortably. There will be no risk of injury because all the cracks will be removed. This will increase the safety of your home. Polished wood floors are great for the health of individuals who suffer from allergy. This is because carpets can harbor dust and other types of allergens that can trigger asthma and even wreck havoc to those suffering from allergies. With a quick sweep, a polished wooden floor can be cleared of all pollen, pet hair, dust mite, and other nasty allergic triggers. This is unlike a carpet that can hold on to these unwanted and annoying allergens until it is either vacuumed or steam cleaned. Polishing wood floors helps to protect them from tear, wear, and scratching. The polish that is applied on the floors will add a protective wax layer over the surface. This polish will be an invisible barrier between the floor you will be standing on, and the actual wooden flooring. 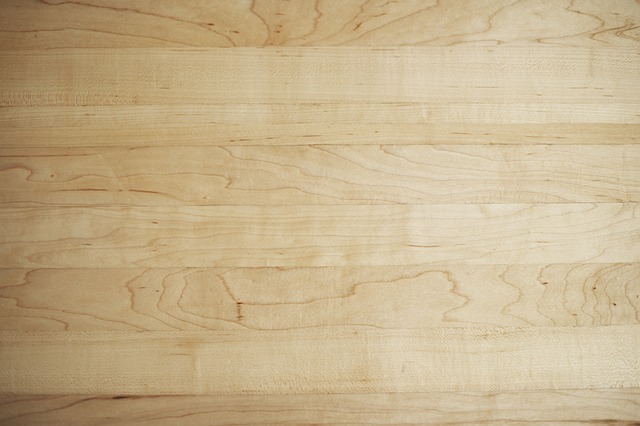 This will help to minimize chances of your wood floor being damaged by spills, or getting scratched. With the right sanding professionals handling your wood floors, you will be assured of excellent services and beautiful results.